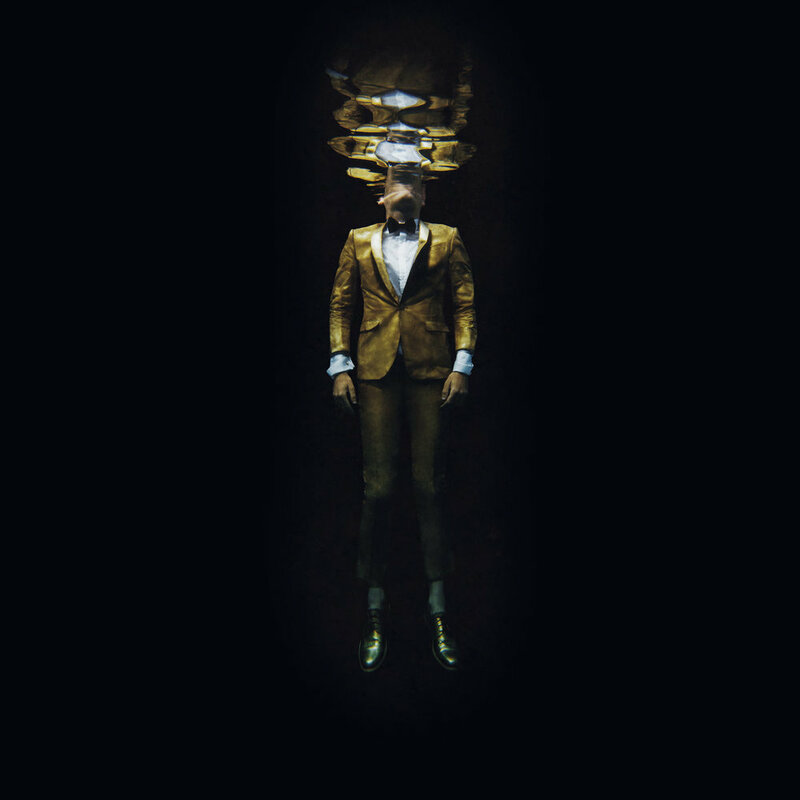 Cistern is an album inspired by time "pop polymath" Jherek Bischoff spent improvising in an empty, two-million-gallon, underground water tank, with a 45-second reverb decay. The unique acoustics of the space forced Bischoff to slow down and adapt his compositional approach — something which, unexpectedly, brought him back to his childhood, and the slow-pace of life he experienced growing up on a sailboat. Composer, singer, multi-instrumentalist, and founding member of Contemporaneous, Finnegan Shanahan wrote The Two Halves specifically for Contemporaneous. This ambitious statement of purpose traces a dramatic and personal story inspired by the Hudson Valley, the shared ancestral home Shanahan and Contemporaneous. 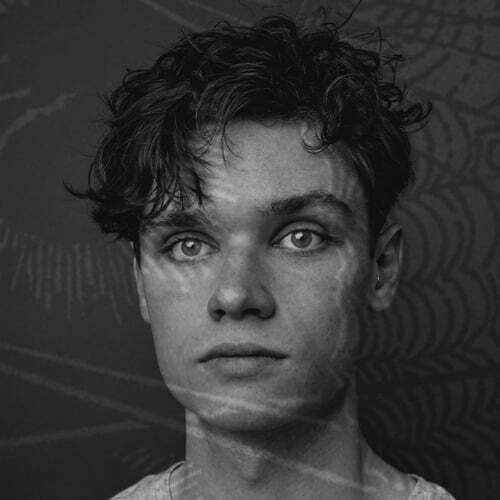 Contemporaneous' recording of Yotam Haber's We were all was included in the New York Foundation for the Arts' second release of music by select former composition fellows. Contemporaneous co-artistic director David Bloom also conducts music by Anthony Gatto on this CD. Contemporaneous appears on two works in Yotam Haber's debut album that are very near and dear to us. Featuring world premiere recordings of three works written specifically for Contemporaneous by the ensemble's founding co-artistic director, Stream of Stars is our debut album! The recording was made possible by 100 wonderful backers in a successful Kickstarter campaign in 2012.